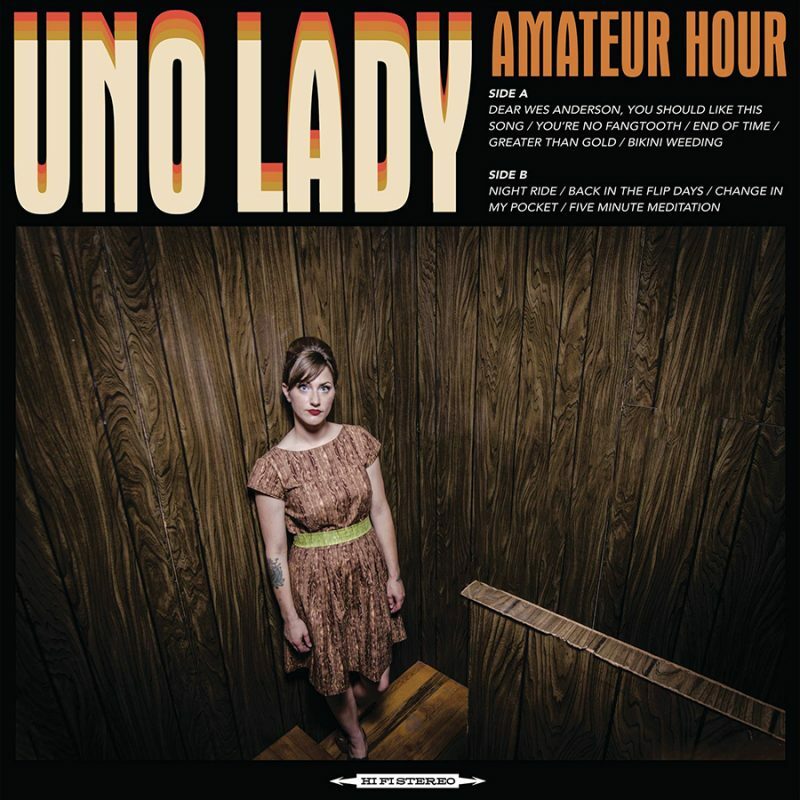 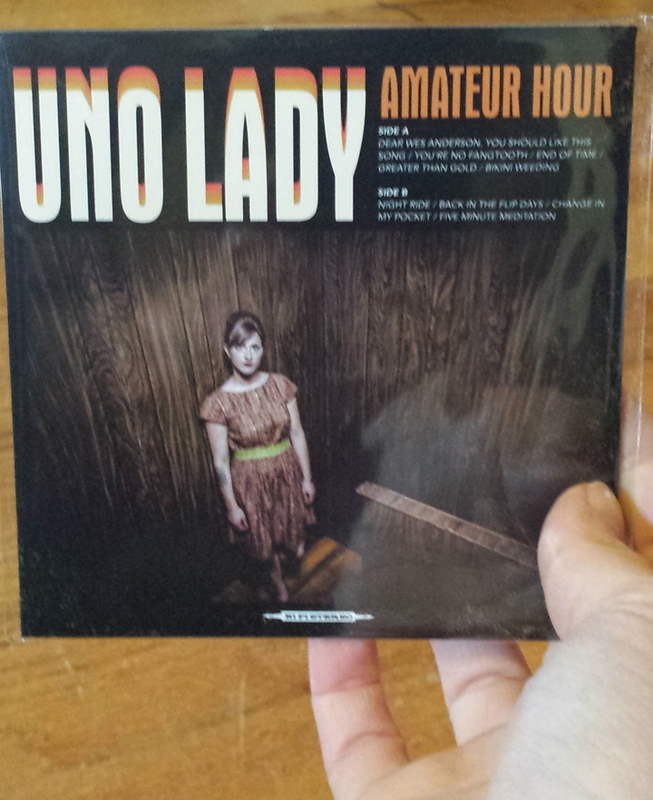 Uno Lady – Tacocat 7″ (2010). 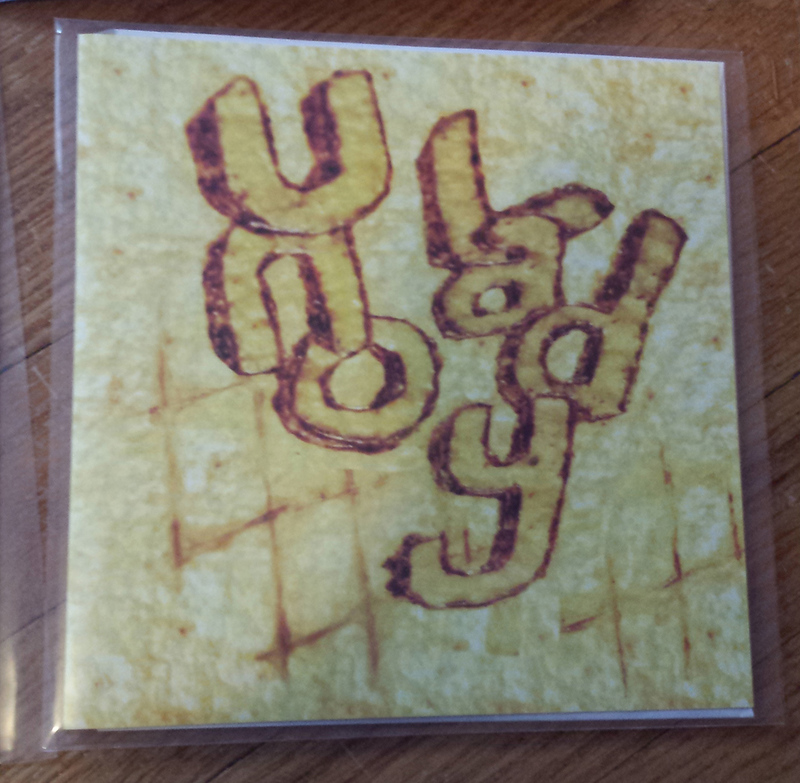 Made with recycled vinyl so colors will vary. 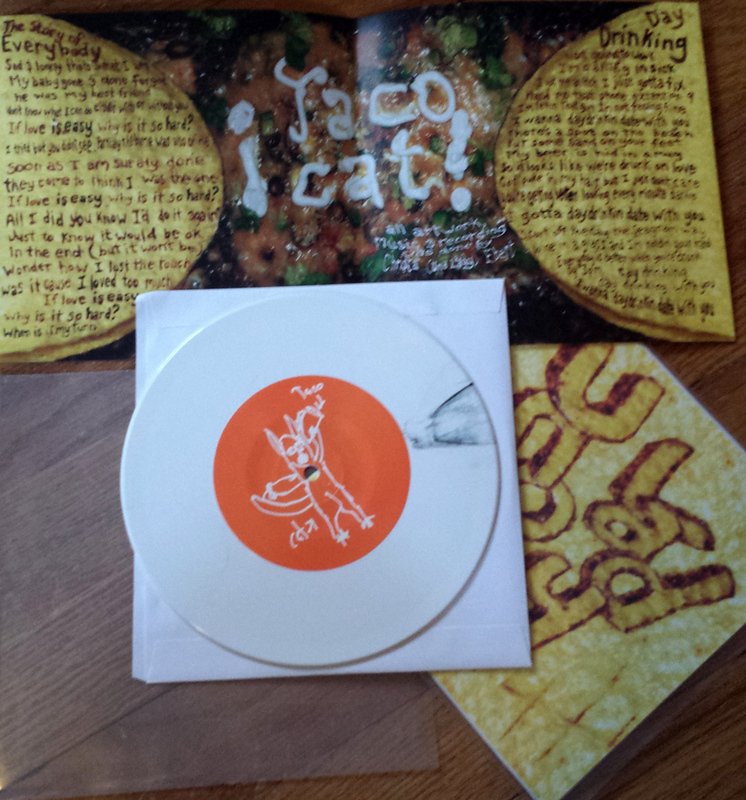 The records are primarily white or clear.